Dining isn’t just about the food we eat or the place we eat. It is also about the dinnerware we eat on. Well, some may not be that particular about these things but some are especially women. 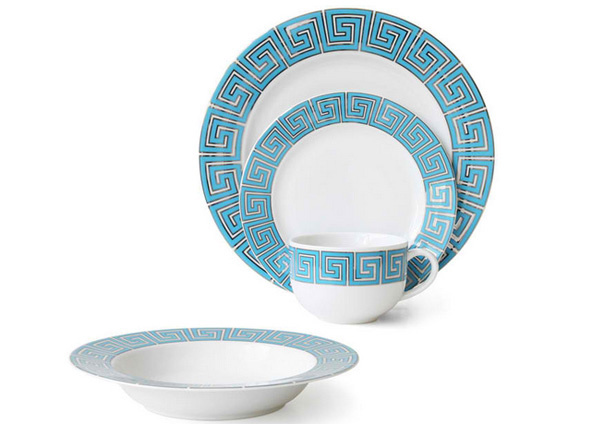 Dinnerware includes plates, glassware and cutlery but if we talk about a dinnerware set, it commonly comes with a plate, serving bowls, platters and a cup. 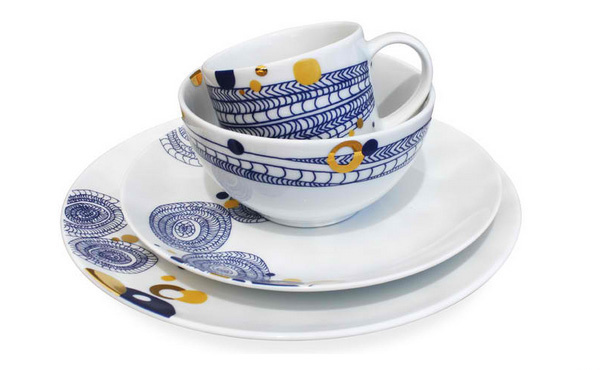 What makes dinnerware cute is that they have different prints on them which will be easy for us to pair them with your motif especially if you have a party. 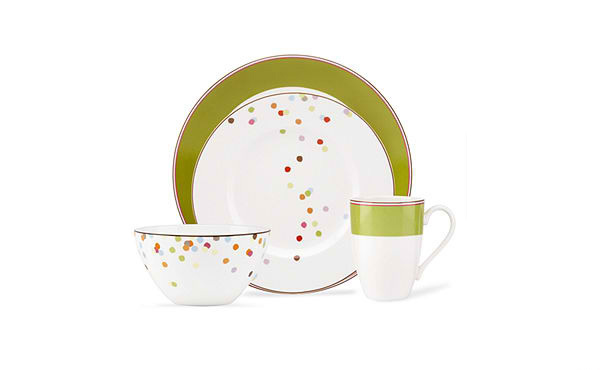 But party or not, you can still flaunt dinnerware sets in different designs that would look good in your interior too. Yes, pairing them with your room’s feel is also a good idea just like the list we have today. 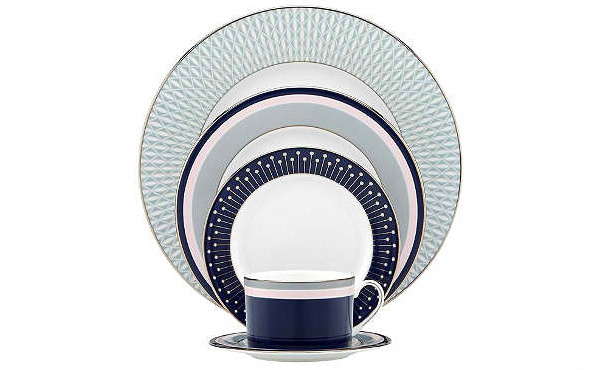 We have gathered some dinnerware with a modern tone for today’s showcase. 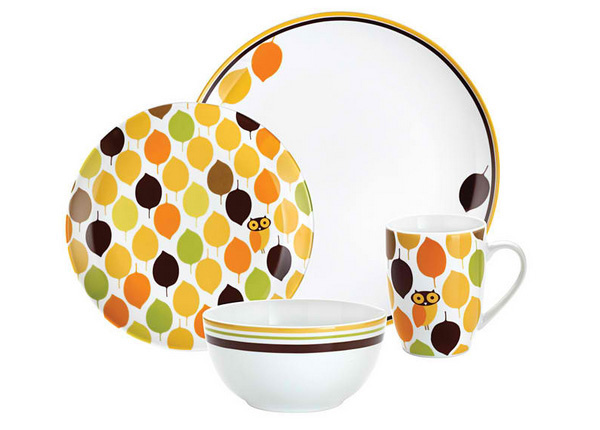 Mealtime will be more awesome with a dinnerware like this to add some excitement on the table! 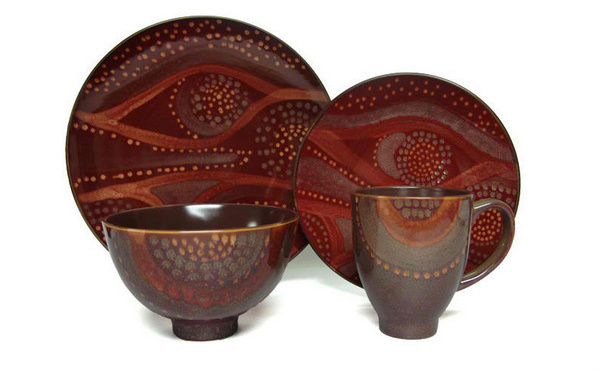 This gorgeous set in brown with some links pattern sure looks very much modern. The whimsical confetti dishes look sweet and could be perfect for parties. 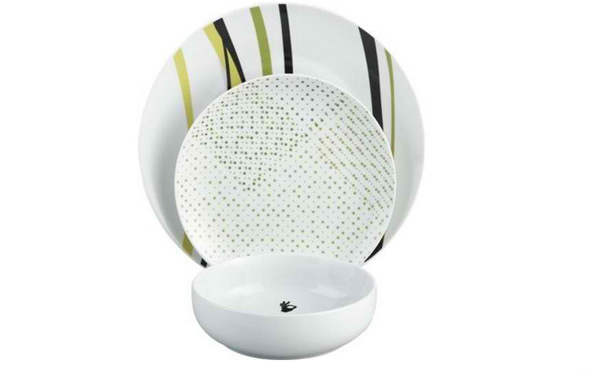 If you are looking for a simple design yet still looking fab and modern, this Nixon set is perfect! Platinum accents on blue look very lovely with some Greek style. Decorated with intricate gilded detailing and a neoclassical laurel border that will suit any setting. 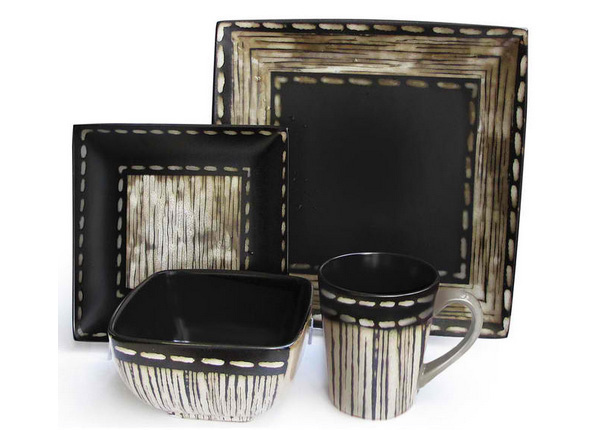 With its bold style and crafted design, this ceramic dinnerware is sure to make a statement. Eye-popping in bold blue and black geometric motif that is a perfect sync with a modern or eclectic style. 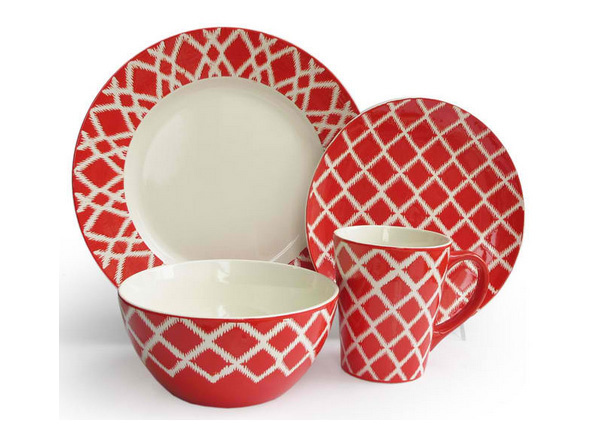 This may look like a traditional plain in red and white riff but it sure is perfect for modern set up too! 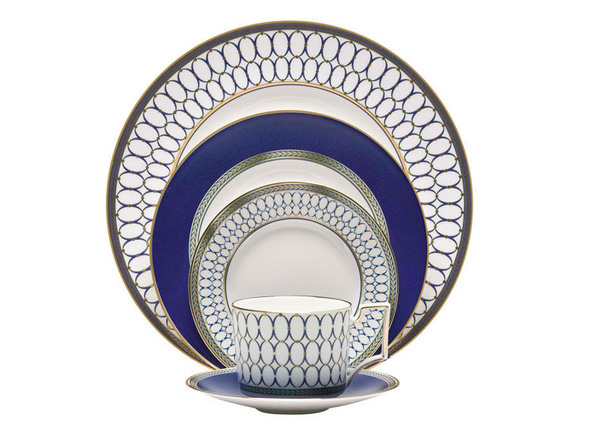 A basket pattern is seen on this set with a little eye-catching gold that accentuate the deep blue lines and swirls. 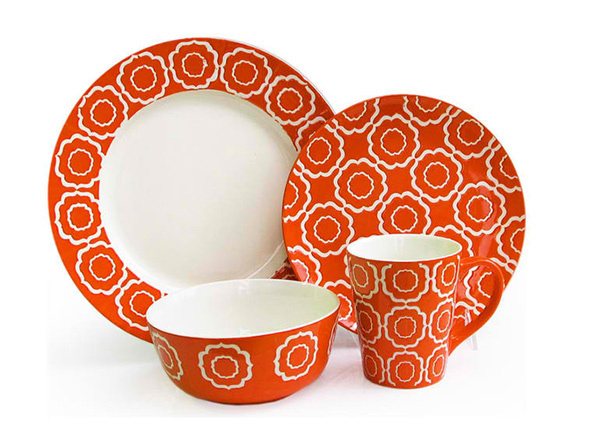 Your dining table will look so lively with this colorful set from Rachel Ray. 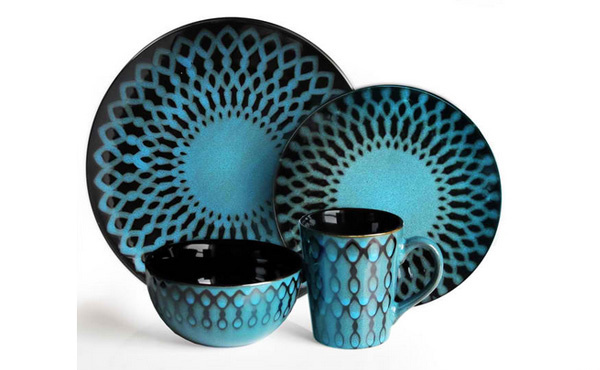 Made of stoneware, this set features a unique reactive glaze. Each piece is unique and varies in style. Be a mix master with this set of patterns comprised of abstract grasses and graphic dot matrix lines fusion on white porcelain rounds with tonal greens. This collection is crafted from fine bone china and could also be the perfect gift for lovers of the equestrian lifestyle. 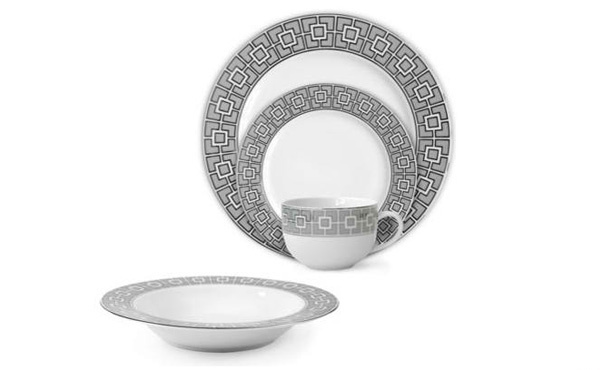 Mercer Drive’s dynamic patterning that is balanced to perfection will add more zest to your dining table. 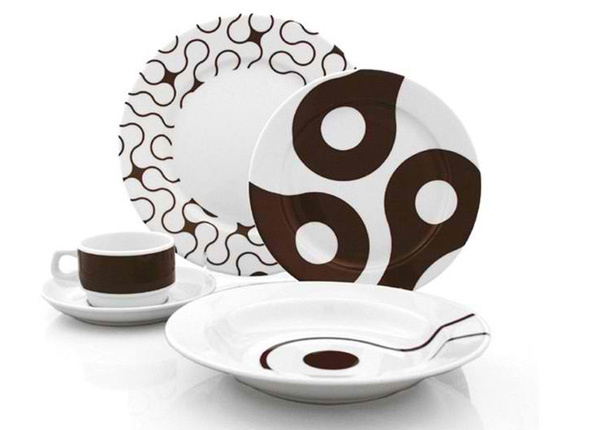 It is indeed fun to dress up your dining area with these beautiful modern dinnerware set. You can always choose the colors you want for it as well as the prints too. You have observed that combining different patterns work well in it. 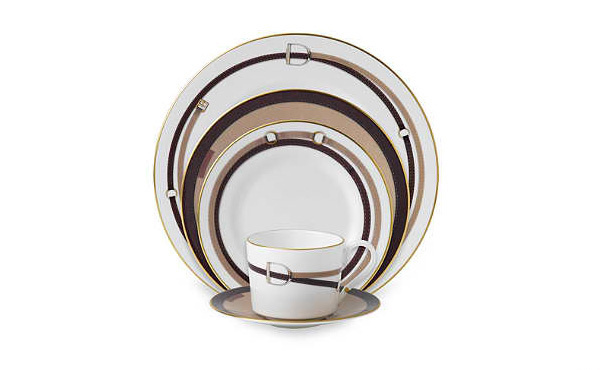 Aside from your dinnerware, see to it that you will have a good centerpiece too. Why don’t you look at a list of lovely table centerpieces of different styles ad pick which ones will fit your dining area.